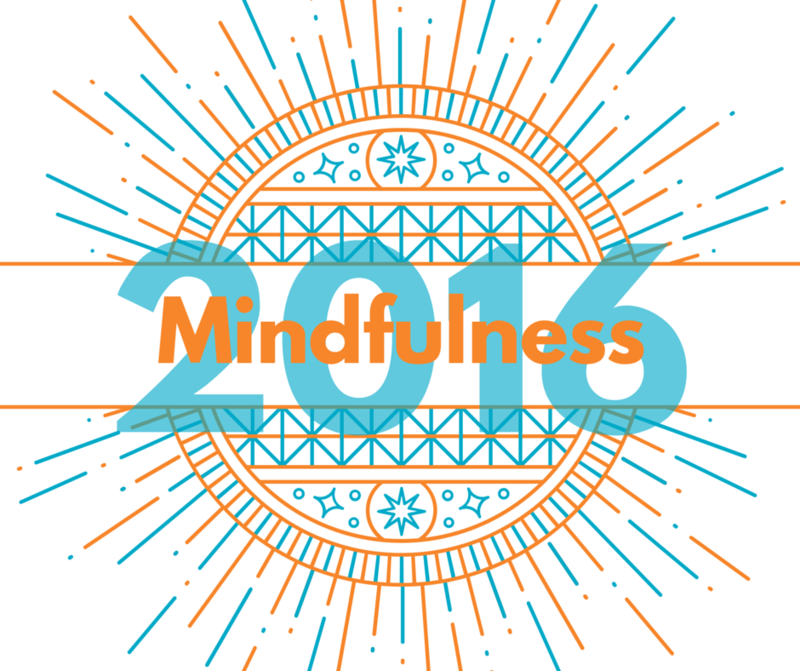 My word for 2016 is mindfulness. I spent the first two weeks in December deep in thought about which word to choose. Actually, let me back up. I didn't want to choose the word mindfulness. If I'm going to be completely honest. I wanted a more sparkly word, like magical. Mindfulness was word number four on my list. I had demoted it from one to two, then to three and finally four. After weeks of thinking about my words, writing them down in bright colors, both in script and print, and trying them on as if they were cloaks and scarves, I scribbled magical, fortify and deliberate onto a piece of yellow paper. I marched out to the living room and proclaimed to my husband: Yay! My focus words for the New Year had been selected. 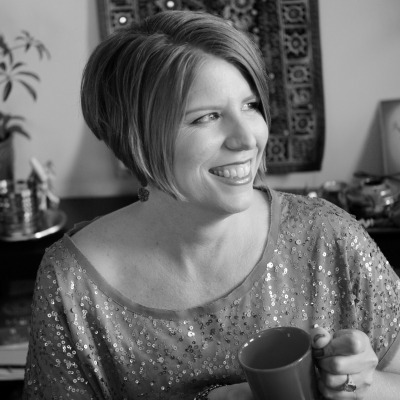 As the end of December approached, my intuition continued to speak loudly. My conscious, too. This was a double whammy! Magical is easy, isn't it, Shannon? It's a word that you can define on your own terms. Fortify? You are pretty good at fortifying things -- such as your relationships and your business and your marriage. Another easy choice, hmmm? Deliberate... now that's a pretty good one. But, you do make deliberate choices 99 percent of the time. So why would you pick a word that you already have a strong relationship with? These thoughts came like ping-pong balls bouncing off the gray matter of my brain. I tried to swat them away. I tried to halt the ricocheting. I spent time justifying why these words were the right words for me in 2016 -- and that's when I knew they weren't the right words at all. I knew that my conscious and my intuition were both right: I needed to pick a word that would help me grow this year, as a human and spiritual being. I needed a word that required me to be mindful of it and work towards achieving it. I needed to NOT take the easy way out. Racing back to my office, I found the yellow piece of paper, crumpled it up, and threw it away. 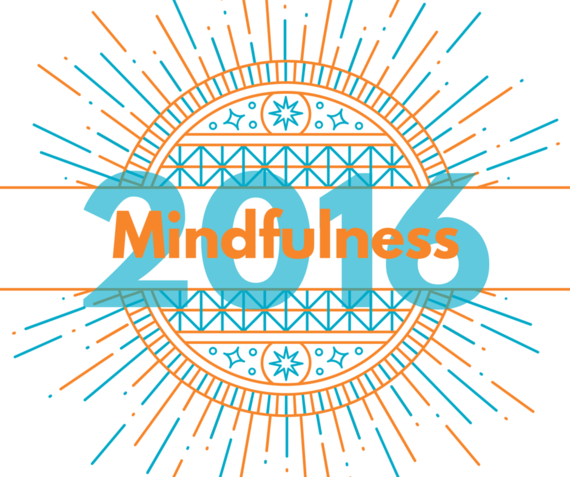 I reached into my drawer, grabbed a pink sticky note, and wrote my word for 2016: mindfulness. Mindfulness is the act of being conscious and aware in every single action. When we practice mindfulness, we remain present. We are not worried about past decisions or things that must get done in the future. And... because we remain present and without worry, happiness and peace prevail. I don't know about you, but I want an abundance of happiness and peace in my life! I want to be alive in each moment -- and learn how to slow my thoughts down so I can enjoy each moment to its fullest extent. It turns out that the word I was avoiding is the exact word I need the most in 2016. It's going to take some work, because acting mindfully is a practice. But, I'm up for the challenge! Did you choose a word to guide you in 2016? If so, I'd love to hear about the process you used and the word you decided upon!